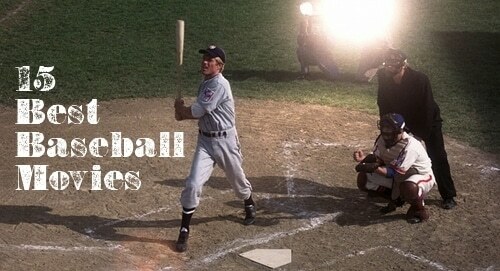 Editor’s note: This is a guest post from Mark Blake. At one time, when a man took up a pen to write something — whether words great or small, in order to inspire a nation or impress a young lady — in his hand was a fountain pen. Fountain pens, for a long period of time, were the primary way for people to communicate via the written word. Treaties were signed. Amendments were ratified. Novels were penned. Fathers wrote to their sons who were away at college. 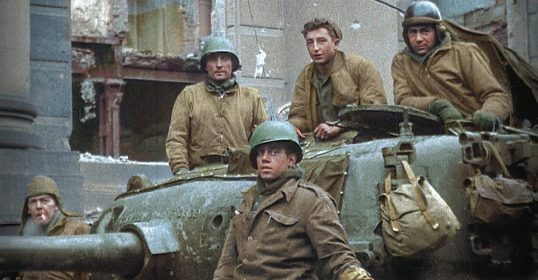 Soldiers on the front lines of battle wrote to their fiancées, pulling a fountain pen out of their pocket after the shelling stopped. “My dearest” swooned whenever a letter from “your beloved” arrived in the mail. Think of the history that each fountain pen through time has witnessed and even participated in. To write with a vintage fountain pen is to write with an instrument that has a rich legacy. In addition to the pure enjoyment of writing with a tool from a bygone era, you’ll have the added satisfaction of knowing that your pen comes with a story. Before getting into the details of purchasing, you need to know a little bit about the primary manufacturers of the fountain pens of yore. Just as an antique gun collector would be remiss to not be familiar with Smith & Wesson, a fountain pen collector needs to know the likes of Waterman and Parker. At the turn of the 20th century there were dozens of fountain pen manufacturers, but there were four that were the most successful in the United States, called the Big Four (there are five companies listed here because one replaced another in the 1920s). Waterman. Lewis Waterman is credited with inventing a new type of feed that allowed air to flow into the pen as ink flowed out, reducing the number of ink blots and making the ink flow more reliably. 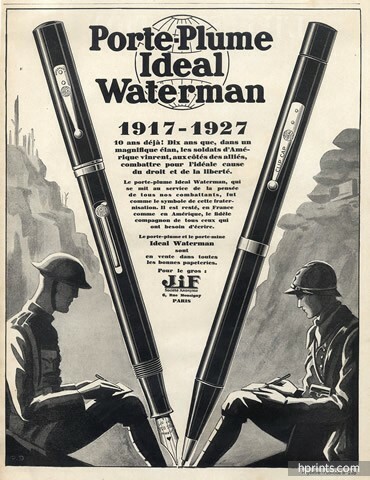 Waterman made pens until the middle of the 20th century, when the American company ceased production and the brand was carried on by a French company that had licensed the Waterman name for pens sold in Europe. One of the most widely collected Waterman pens is the Waterman’s Ideal No. 52. The Waterman 52 was a lever-filled pen that continued to be made with a hard rubber (or ebonite) barrel even after other manufacturers started making their barrels out of celluloid, an early type of plastic. The 52 was produced in a variety of styles in hard rubber between the 1910s and 1934 when the company finally made the switch to celluloid. Waterman’s Ideal No. 52 remains an excellent choice for vintage pen collectors because of the pen’s beauty and excellent nib flex. Sheaffer. 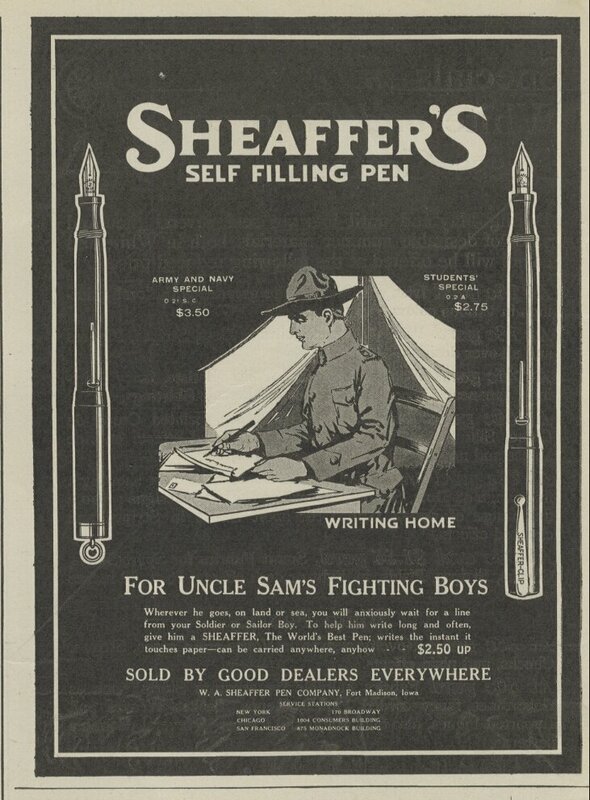 Walter Sheaffer patented the lever-filling fountain pen in 1908 and started manufacturing pens in Fort Madison, Iowa in 1912. 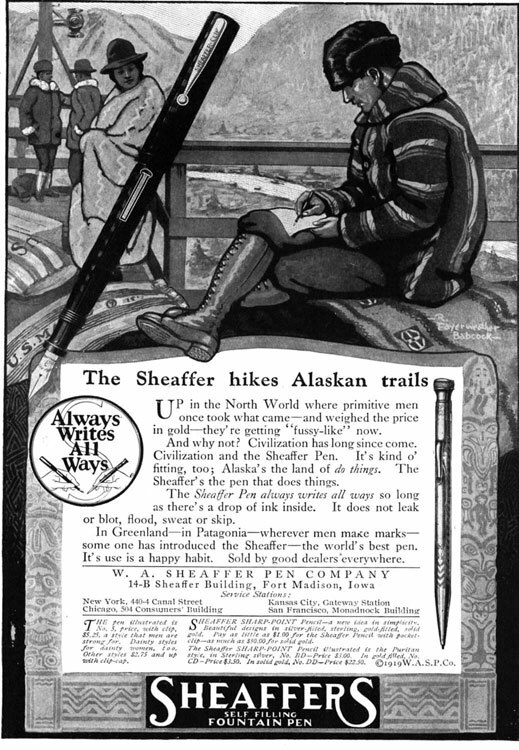 Sheaffer was one of the first companies to make pens out of celluloid, bringing more diversity of design and color to the fountain pen market. Not only did Sheaffer bring change to the colors of fountain pens, the company also introduced a new shape. 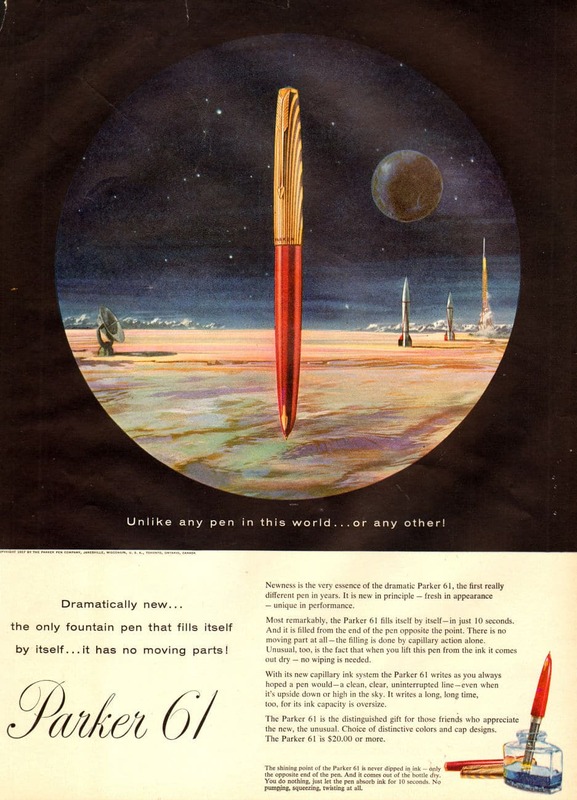 Before 1929, buyers could have any shape pen they wanted, as long as it was a plain cylinder. But Sheaffer changed all that when it released the Sheaffer Balance. The Balance was a torpedo-shaped pen that tapered at both ends. It was a game-changer as far as pen shape goes, and other companies quickly changed their designs to compete with Sheaffer. With its solid craftsmanship, the Balance remains an excellent choice for beginning collectors. Parker. George Parker founded his eponymous pen company in 1888. Mr. Parker invented a new type of feed called the “Lucky Curve” that returned ink to the sac when the pen was stored instead of staying in the feed and causing an ink blot when the pen was used again. In 1921 Parker introduced the Parker Duofold, so named because it was claimed to be twice the pen that any other company could offer. The Duofold was originally available only in red hard rubber. This was a bold statement for the day, as most hard rubber pens only came in black. Not only was the color bold, but it was also huge — almost 5.5 inches long! This first Duofold, named the Duofold Senior and later nicknamed “Big Red,” was a wild success. Parker later introduced other Duofolds of different colors and sizes. 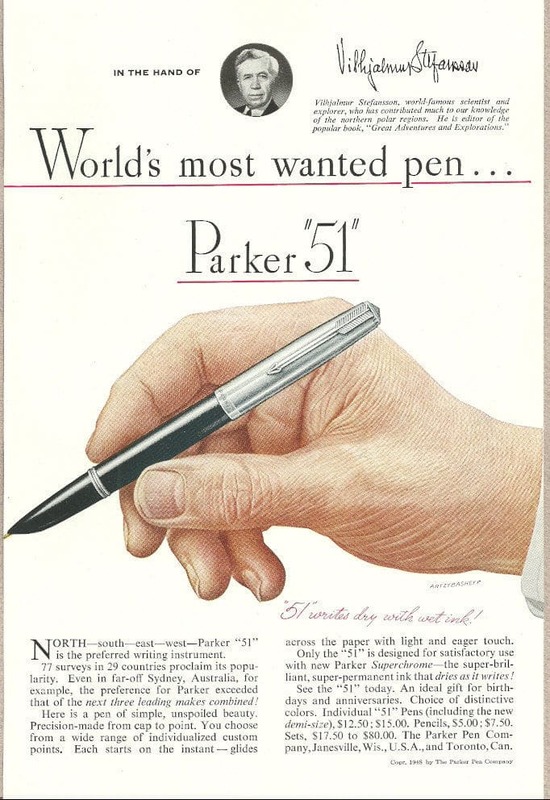 Another of Parker’s successes was the Parker “51” that was introduced in 1941. The “51” is a simple pen with clean lines. The barrel came in solid colors and had a metal cap. The pen has a hooded nib, meaning the majority of the nib is obscured beneath the barrel, and only a very small part of it is visible. The “51” is not an ornate pen but it nevertheless proved to be one of the most popular pens in the world after it was introduced. The “51” was a runaway success for 30 years, selling upwards of 20 million units, until being discontinued. It remains a popular choice for collectors for its sleek styling and excellent engineering. Conklin. Roy Conklin founded the Conklin Pen Company in 1898. Conklin’s pens used his patented crescent filler system, where a ring on the outside of the barrel rotated until it unlocked a metal crescent that was attached to the pressure bar inside the barrel. Unlike lever fillers, which required the use of both hands, Conklin’s Crescent Filler was advertised as a way to refill the pen with one hand. 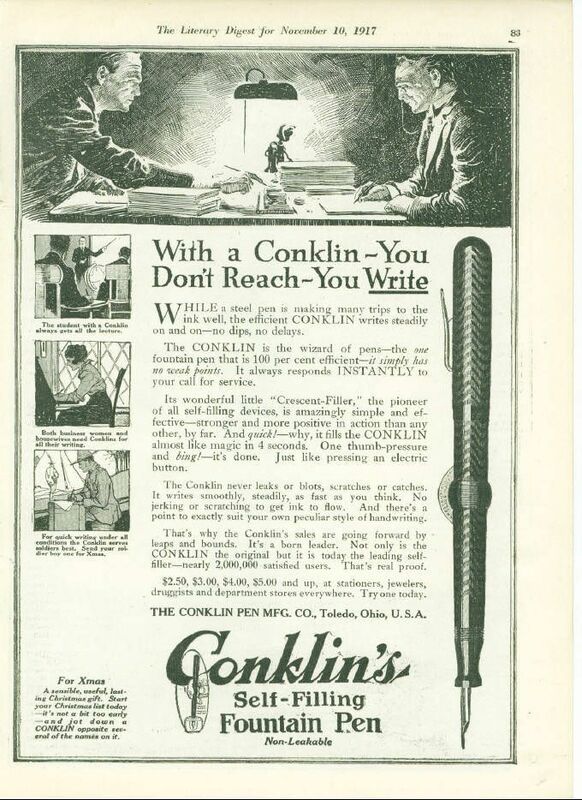 Conklin’s pens were originally very successful; so successful, in fact, that Conklin didn’t update their filling mechanism even as other manufacturers were continuing to innovate. As a result, Conklin’s sales declined until it was replaced in the Big Four by Wahl-Eversharp around 1927. Wahl-Eversharp. Though founded shortly after the turn of the 20th century, Wahl-Eversharp didn’t begin manufacturing fountain pens until after first manufacturing a mechanical pencil called the Eversharp and then acquiring a fountain pen company in 1917. After making mechanical pencils, Wahl-Eversharp entered into the fountain pen market, becoming so successful that it replaced Conklin as a member of the Big Four in 1927. In 1931, the company released the Doric, a twelve-sided pen reminiscent of Doric columns of ancient Greek architecture. Wahl-Eversharp also introduced another head-turner: the adjustable nib. An adjustable slider on the top of the nib allowed a user to adjust its flexibility. 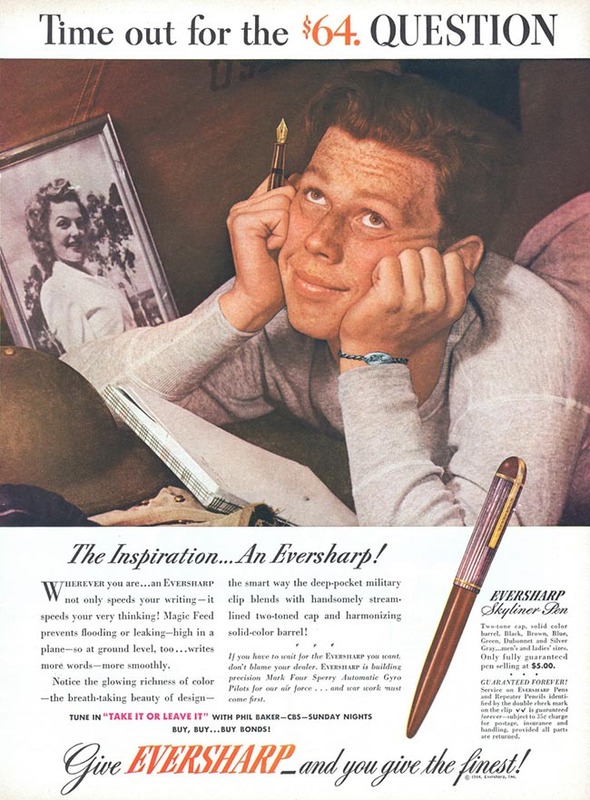 Though Wahl-Eversharp was a great innovator, in time the company’s sales declined until the pen manufacturing unit was sold to Parker, and just like that, the Big Four were down to three. As with any collection, you need to start by making a plan. What kind of collection do you want to have? It can be as simple as deciding to buy a pen made the year your father was born. Perhaps you want to buy one pen from each of the Big Four, or maybe you want to buy exclusively Watermans. 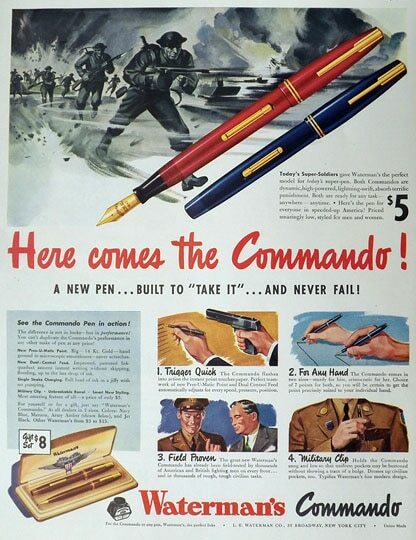 If your father or grandfather served in World War II, you could buy a pen made while he was deployed overseas. The possibilities are limitless, but the point is to have a plan. Having a plan on what you want to purchase will reduce the likelihood that you’ll buy on a whim and overpay. It will also give you direction instead of leaving you to aimlessly wade through a vast ocean of vintage pens. A good place to start for the new collector is with the Big Four. 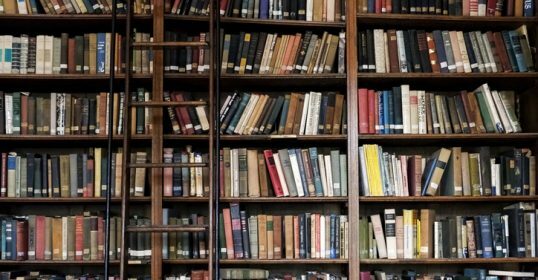 Consult online resources or see if your local public library has books on fountain pens. If you know the ins and outs of the pens you want to buy and start to get a feel for the market, it will help keep you from overpaying. The Internet. The internet has broadened the horizons of every new pen collector. Now collectors have access to an abundance of vintage pens through websites like eBay and vintage pen resellers. Obviously, this prevents a buyer from examining the pen up close and in person, but with the right photos and a willingness to ask questions, a buyer can get almost as good an idea of a pen’s condition as he would in person. In particular, eBay has a very good vintage pen market featuring as many pen manufacturers — including the Big Four — as a buyer could ever want. There are a plethora of reputable dealers doing solid restoration work on vintage pens. The auction site also allows a new collector to test the market and get a good idea of what different types of pens go for. Pen Shows. Yes, there are pen shows! Here, you’ll find a ballroom filled with vendors selling pens new and old, in every style and condition imaginable. These take place all over the United States and come in all sizes. This is where you can get hands-on experience looking at different models. A new collector will also be able to benefit from the expertise of dealers and other attendees alike. A simple web search will turn up pen shows and pen show directories. The Nib. If you were buying a car, you might tolerate a few dings and scratches if the engine ran perfectly, but you wouldn’t buy a car with a perfect paint job but a wrecked engine. Similarly, a cracked, bent, or otherwise wrecked nib ruins an otherwise aesthetically perfect pen. This is why you should always start your examination with the nib. What is the nib made of? Most first-tier vintage pens will have gold nibs. Look for an imprint in the nib near where it enters the barrel. “14k” or a similar marking will tell you if a nib is gold. Gold was originally used to make nibs because gold is so resistant to corrosion. This means that your vintage pen with a gold nib will last a long time! Stainless steel nibs were also used on pens, but they are more susceptible to corrosion and pitting, weakening the nib over time. Is the nib flexible? Do you even want a flexible nib? The majority of fountain pens don’t have flexible nibs, and some collectors may not even want their pen to be flexible. If the nib is flexible, does the seller grade the flexibility? Sellers sometimes grade or mark a pen’s flexibility. If you’re examining the pen in person, gently press the nib on your thumbnail and watch to see how wide the tines spread. The wider the tines, the broader the line. Is the nib bent? Look at the nib from the side. The nib should be in a straight line and should not deviate up or down. Is the nib sprung? Nibs can be sprung when a writer applies too much pressure to the nib while writing. This could look like one of the tines being higher than the other. Other times, the tines spring away from each other, making it look like the nib is giving Winston Churchill’s “V for victory” sign. Is the nib cracked? The nib bears all the weight of writing and over time can develop cracks around the breather hole, near the slit, or on the sides. If you’re buying a pen online, look for photos that show you different angles of the nib. If the seller is experienced in selling pens, the listing will usually include all the photos a collector would want. Don’t take a lack of nib photos as someone trying to pull a fast one, though. Some honest sellers aren’t pen people and wouldn’t think twice about up-close photos of the nib. The Filling Mechanism. A perfect nib will make for a perfect museum piece without a functioning filling system. While collectors can certainly learn to replace an ink sac or other simple restoration process, you may not want to venture into repairs while just starting your collection. If it has one, what does the seller say about the sac? Sacs break down over time and must be replaced. Many sellers will replace these as a part of preparing the pens for resale. Do the moving parts move? When you lift the lever on a lever filler you should feel some resistance. It shouldn’t flop up and down. Can you feel or see the piston moving in a piston filler? Do your research on the type of filling systems that the pen you want has and become familiar with how a properly functioning filling system should operate. The Cap, Barrel, and “Furniture.” If your pen-to-be has passed the first two examinations, now it is time to look at everything else. A pen’s furniture refers to metal parts of the pen like the clip, lever, or cap band, if the pen has any of those items. Is the body discolored? Hard rubber and celluloid tend to discolor. Black hard rubber fades into brown. Some celluloid pens tend to discolor towards amber or brown. Some dealers re-black hard rubber pens while others prefer not to, saying that the pens are most authentic when their natural discoloration stays. Is the furniture brassing? When a pen has gold furniture, it usually means that a pen has gold-plated or gold-filled furniture, rather than being made of solid gold. Brassing occurs when the gold plating wears away over time due to use. Unlike corrosion, this isn’t a chemical reaction and doesn’t affect the integrity of the pen. 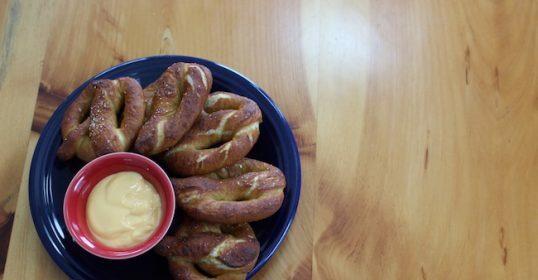 Brassed items can be re-plated if you’re willing to spend the money on it. Does it have scratches, dents, and dings? If you had been kept in shirt pockets and desk drawers for 80 years, you’d show some wear and tear, too. Cosmetic issues like this don’t affect the functionality of the pen, only the aesthetic beauty and, therefore, the price. If a metallic pen has dings, sometimes they can be removed, but sometimes they cannot. Dating the pen. Through a little bit of research you should be able to date your pen. Manufacturers routinely offered new colors, patterns, clip designs, filling systems, and the like to keep buyers buying. Dating your pen gives you even more connection to that pen’s history. The key to not overpaying for a vintage fountain pen is to not be impulsive and not get emotional when you see the perfect pen — the one that you’ve been looking for that would complete your collection. Get to know the market in order to guard yourself against impulsivity and over-spending. If you use eBay, watch auctions for pen models you’re interested in and see what the winning bid is. Look at the websites of pen shops and see what they have models listed for. As with most things, the rarer a pen is, the more expensive it will be. Restored pens will command a higher price than pens in need of restoration. Gold nibs and furniture will be pricier than stainless steel and nickel-plated alternatives. Many excellent restored pens can be snagged for around $75 with enough patience and skill. Other models will be $100, $150, or more. The Parker Duofold Senior discussed above, for example, is usually over $200 when in good shape. Vintage fountain pens are great ways to own a part of history. Not only can someone own a pen that’s almost 100 years old, but they can also write with it! Most people will never own a classic car, a field rifle from World War II, or a restored home from the 1920s; anyone can own a vintage fountain pen. And while writing with a vintage pen, whether for a special occasion or the mundane everyday to-do list, you have in your hand a piece of history and are continuing its heritage. Perhaps someday your son or daughter will inherit your Waterman 52 or Sheaffer Balance and continue its legacy by writing love notes, grocery lists, and letters to mom just like you did, and the original owner did before you at the beginning of the 20th century. Mark Blake is a native Texan currently living in Louisville, Kentucky where he’s a student at The Southern Baptist Theological Seminary. His hobby is collecting vintage and modern fountain pens because he doesn’t have the time or skill to play golf. Mark occasionally tweets puns and dad jokes at twitter.com/mcblake.